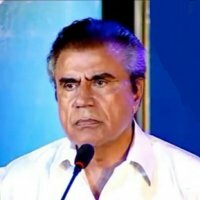 Tariq Aziz is a Pakistani actor and television host. 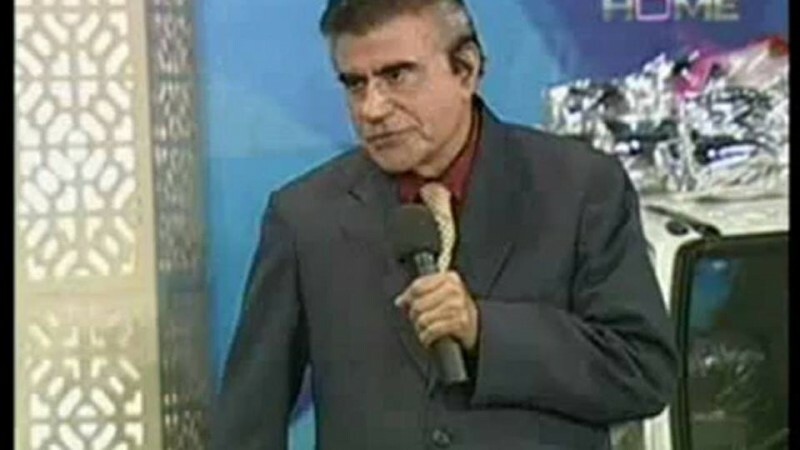 He hosted many game shows, morning shows, and religious shows. 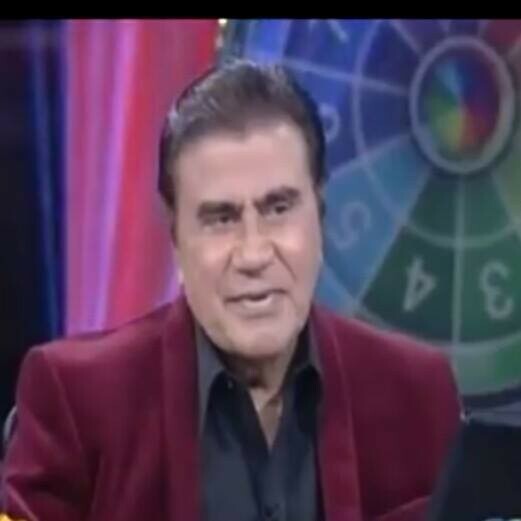 He is very famous for his show Neelam Ghar which is the popular game show in Pakistan. He is a talented and gorgeous looking person. 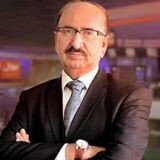 He started his carer from Radio Pakistan. 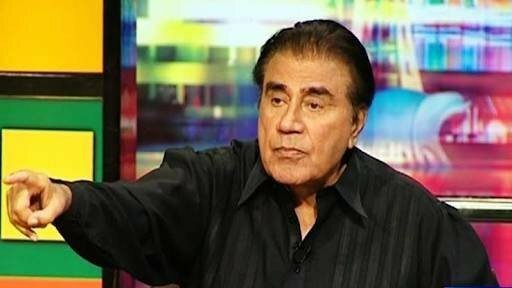 Aziz's father name is Mian Abdul Aziz and his son name is Ziad Aziz. 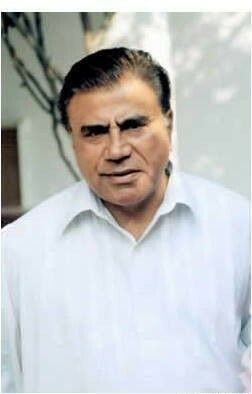 If you are looking for Tariq Aziz profile, age, family, and photos. 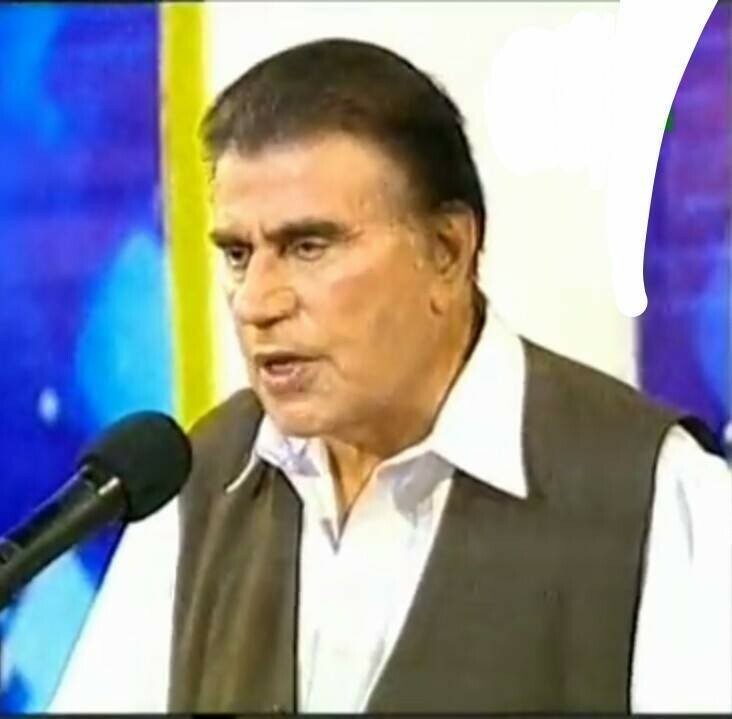 You can also find the public opinions and reviews about Tariq Aziz here.